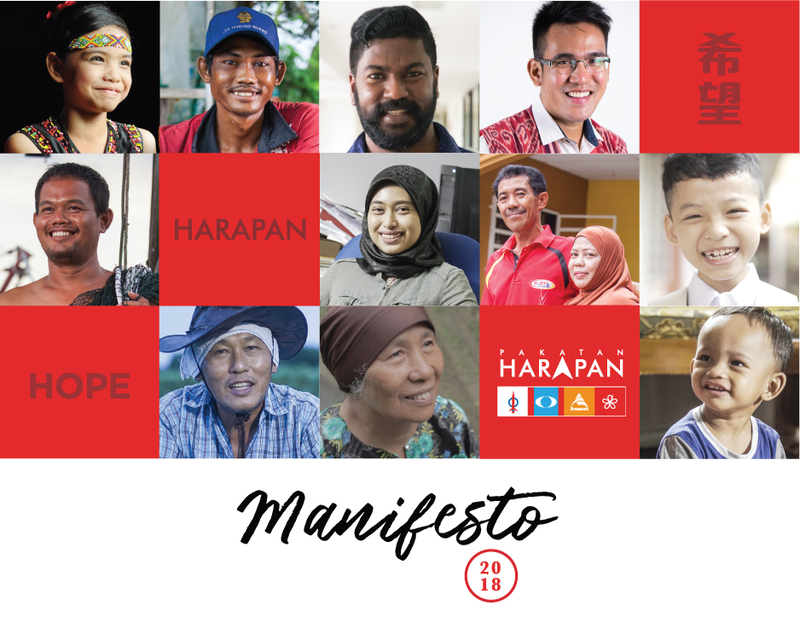 The implementation of the Good and Services Tax, a higher BR1M and income tax cuts are some of the key elements in the Budget 2015. 1) After taking into account BR1M, the Budget 2015 estimated that the net revenue collection from GST will amount to RM 690 million per annum. 2) However, if this amount is estimated before the incidence of GST fraud, we believe that the practical amount might fall short of this realistically. 3) Besides, as the enforcement and monitoring costs might not be included, the net revenue raised might be even less. 4) Given that the expected fiscal deficit is 3.5% of GDP in 2014, the actual net revenue raised from GST might only contribute marginally to the aim of having a balanced budget. 5) Despite setting essential items like basic food, public transportation, education, healthcare, higher limit of electricity consumption, petrol, diesel and LPG as exempt or zero rated items, we find that GST itself remains a regressive tax (i.e. the low and middle income households will bear a higher tax burden than the higher income households). 6) This finding is consistent with the norm in international practice (e.g. the US tax administrator’s definition of regressive tax) and with international findings [e.g. “Does Australia Have a Good Income Tax System?” published in the International Business & Economics Research Journal (May 2013)]. 9) Our research shows that the average Malaysian household is expected to pay RM 70 per month or 1.9% of their income as GST. The combined net effect of BR1M, GST and income tax cuts will benefit low and high income households as they will have more cash; but the middle income households are worse off with less cash. 11) In the Budget 2015, a higher BR1M and income tax cuts are introduced at the same time as GST. a. Low income households will receive BR1M which exceeds the GST that will be payable. The net effect is additional cash between RM 607 to RM 828 per annum. b. High income households will receive income tax savings due to tax cuts that will exceed the GST payable, giving additional cash of RM 4,296 per annum. 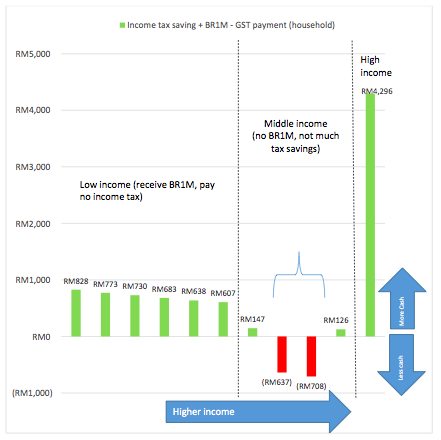 c. Middle income households will neither receive BR1M nor benefit much from income tax cuts; but will have to pay GST. 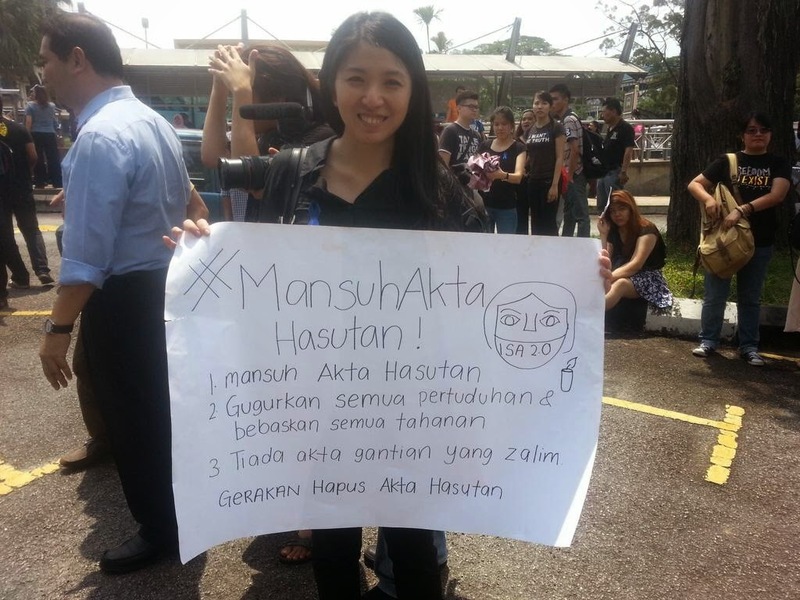 Consequently, they will end up having less cash – approximately RM 708 per annum. The annual household incomes for these middle income households are approximately between RM 55,000 to RM 110,000 per annum. 13) According to the Household Income Survey 2012, the average household income in Malaysia is RM 5,000 per month (RM 60,000 per annum). Therefore, we believe that the combined effect will result in the average Malaysian household having less cash to spend. Recent news of different groups making a fuss of the German beer festival Oktoberfest, which is quite widely marked in Malaysia, reminded me of what Tunku Abdul Rahman Putra said in 1975. Almost 40 years have passed and Malaysian politics has gone from bad to worse. Many politicians today have become “moral police”, busy going around telling people what to do and what not to do; some are sincerely convinced, while some are just pure hypocrites. Anyway, who are we to stand on moral high ground to force others to conform to our values? 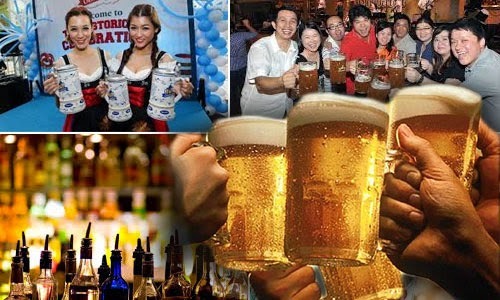 Oktoberfest is merely a private activity that some Malaysians choose to take part in. Perhaps beer drinking is a vice to some, but does that make a Malaysian less Malaysian? Does having fun in Oktoberfest make a Yang Berhormat less effective as a people’s representative? Indonesia has just elected Joko Widodo, who is widely known as Jokowi (left), as their new president. He loves heavy metal music, which is deemed satanic to some Malaysians. He is a fan of Lamb of God, which was a band barred from performing in Malaysia in September 2013 because of its 'inappropriate' elements. However, in Jokowi’s tenure as the governor of Jakarta, he showed to Indonesians that Indonesia could be governed in an uncorrupted and efficient manner and he could be the people’s leader. And today, Jokowi has been entrusted with even greater responsibility as the president of Indonesia. The world will not wait for us as we argue over Oktoberfest or other trivial holier-than-thou issues. As politicians, we should focus our time on figuring out how to cope with the rising cost of living, how to improve the standard of education, how to stop brain drain, how to provide more affordable housing, how to increase the security, how to revamp the judicial system, how to mend the porous border in Sabah and how to face Ebola, if it unfortunately reaches our shore. In Selangor, we need to deal with issues such as water security, dengue, flash floods, local council services and so on. All in all, we have enough issues that are far more pressing to handle than prohibiting Oktoberfest or any other ‘unholy’ private activities (to some) in the future. 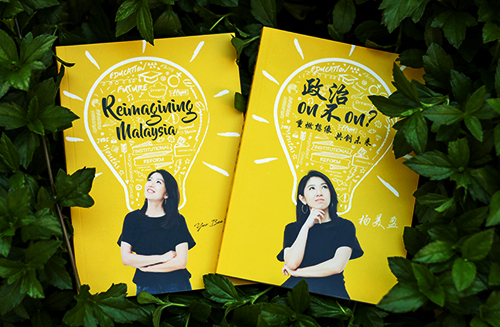 For the sake of the country, some politicians in Malaysia should really stop the holier-than-thou politics and focus on our core business – policy-making, delivering and governing. 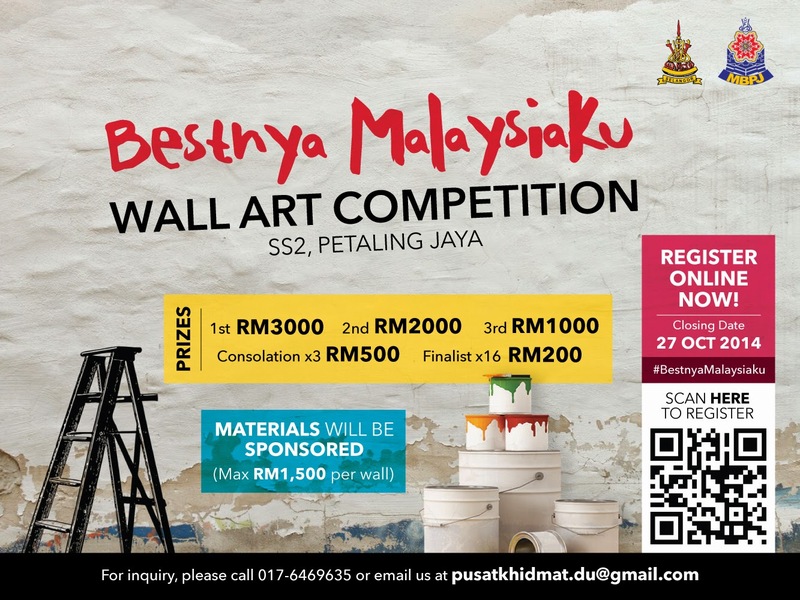 Pusat Khidmat ADUN Damansara Utama is proud to present to you “Bestnya Malaysiaku” Wall Art Competition. We are calling for local talents to join us to give facelift to SS2 (Petaling Jaya) commercial centre. There are a total of 22 walls at SS2 commercial center to be decorated in ANY FORMS OF ART - paint, spray, installation etc. Participants (individual or group) are required to fill up the online form (http://bit.ly/bestnyamalaysiaku) with the details of their concepts, preferred wall, materials needed, budget etc. 22 finalists will be selected to put up their proposed artworks on the walls. Finalists will have a maximum of 8 days to complete their works at any of the following date(s): 8/11, 9/11, 15/11, 16/11, 22/11, 23/11, 29/11 and 30/11. We will sponsor the required materials to a maximum budget of RM1,500 per wall. Participants are free to find their own sponsors or use free materials such as recycled materials. 1. The concept of the entry must be original and should not touch on sensitive issues. 2. The organizer reserves the right to suggest changes to the design during the proposal phase. * The walls are by the side of the above corner lots facing the side lanes.